Battle of the bases…which is the ultimate base? 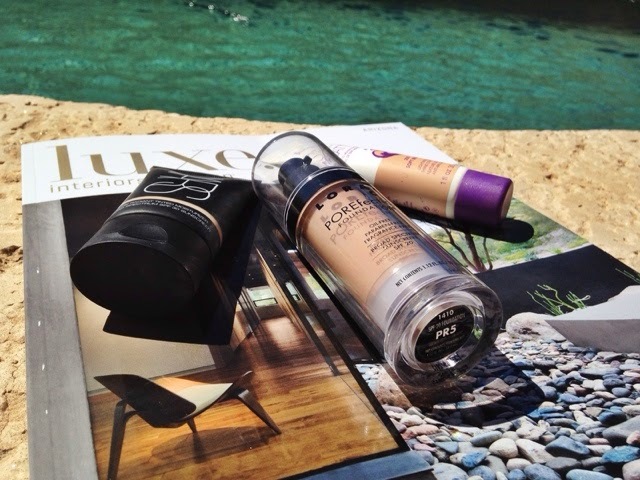 Now this may be cheating a bit, but these are three favorite products to use as a base. I cannot choose just one because I use each for a different occasion. 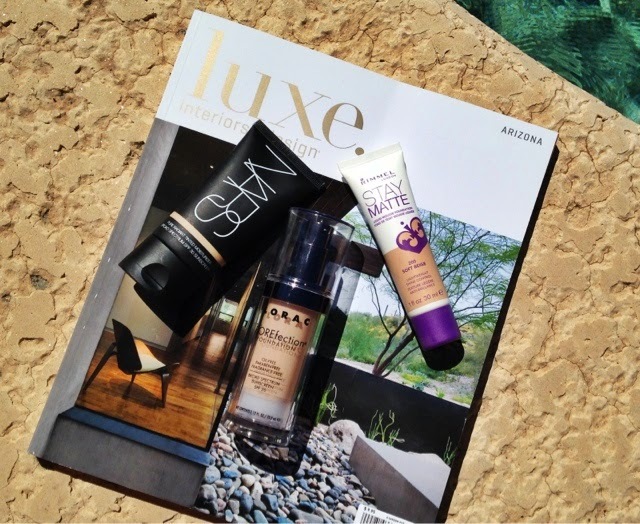 The NARS tinted moisturizer is my go-to for days I am going to be outside and fairly active (hiking, pool days, tanning, and so forth.) This is a light moisturizer that will keep my skin hydrated while the sun is beating down on me. It also doesn’t make me look like a crazy person with too much makeup on when everyone is in the pool or sweating profusely. 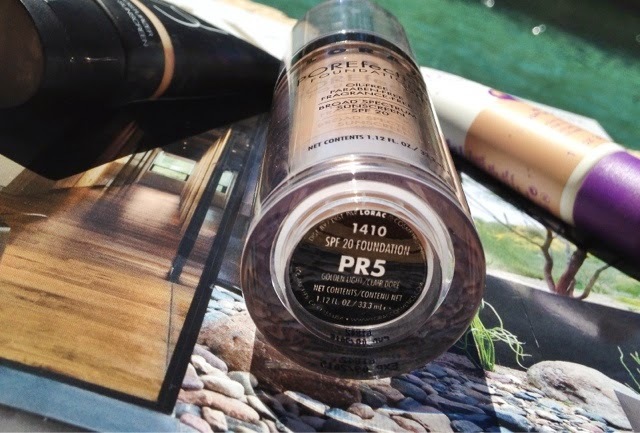 The Lorac POREfection foundation is now a staple for me and you can read my full review here. It’s my go-to for a typical 8-5 day. Now if I know I am going to have a long day (grocery shopping and errands after work) or I will be doing errands and socializing all day during the weekend, I really need something that’s going to keep this #SweatyBetty from getting too shiny and oily during the day. That’s what I use Rimmel’s Stay Matte foundation. This is the answer to all of my oily, sweat-prone concerns and it really lasts throughout the day. Although this really mattifies the face, it doesn’t look flat. It’s buildable with layers and can be applied lightly (with a brush) or more dramatically, with clean fingers. I always find brushes give a more air-brushed look and feel so I apply with clean fingers and then use a brush to make it look airbrushed. All in all, there is no ultimate “winner” in this bunch because I use each product for a different kind of day. What are your go-to foundations?